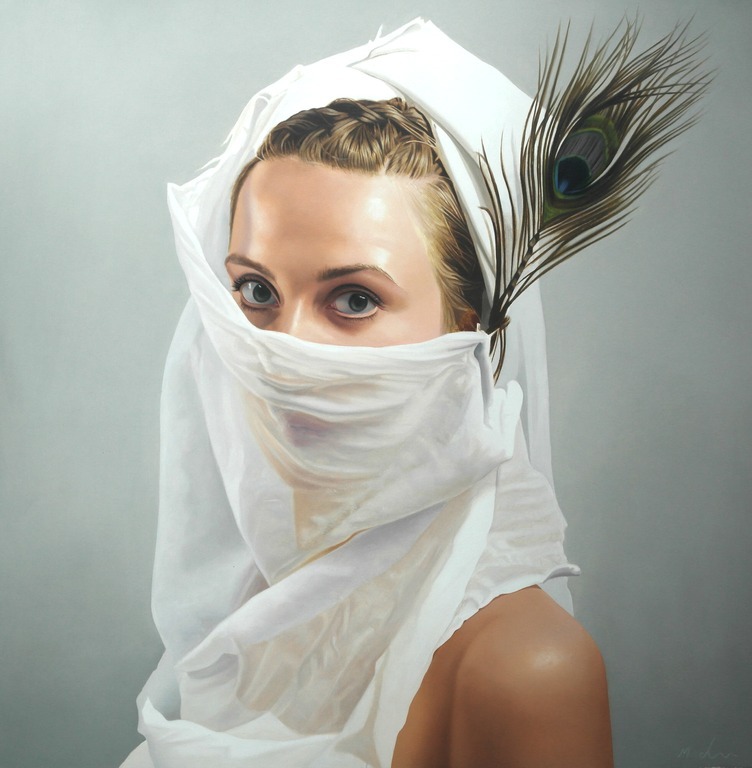 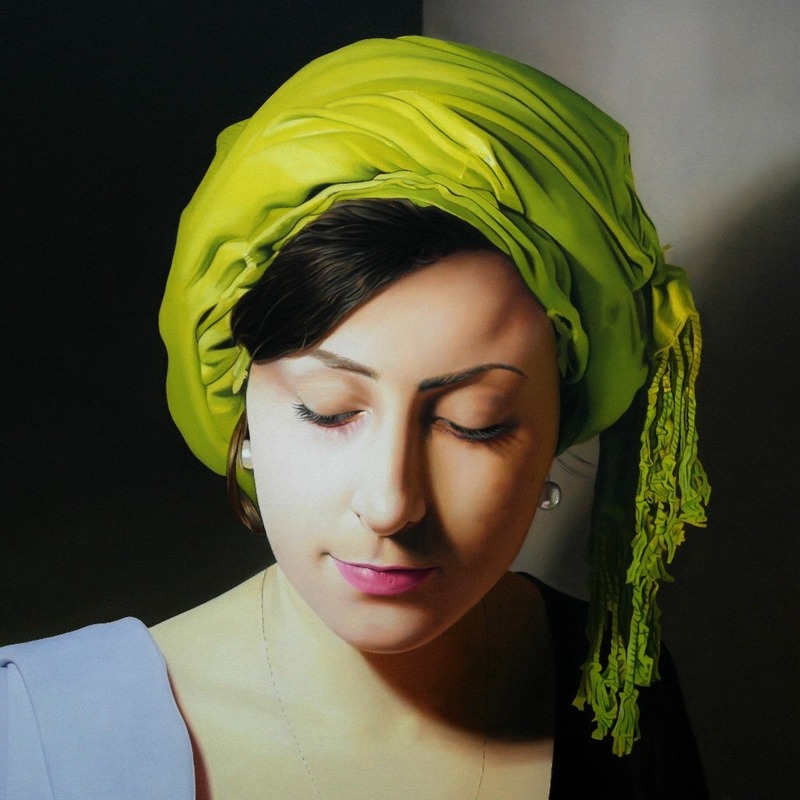 Characterised by an ongoing determination to produce beautifully rendered oil paintings with a specific emphasis on light effects, Michael’s interest in the elegance and primacy of the natural world finds expression within his figurative subjects, the intimacy of which invites us to reflect freely upon their narrative context. 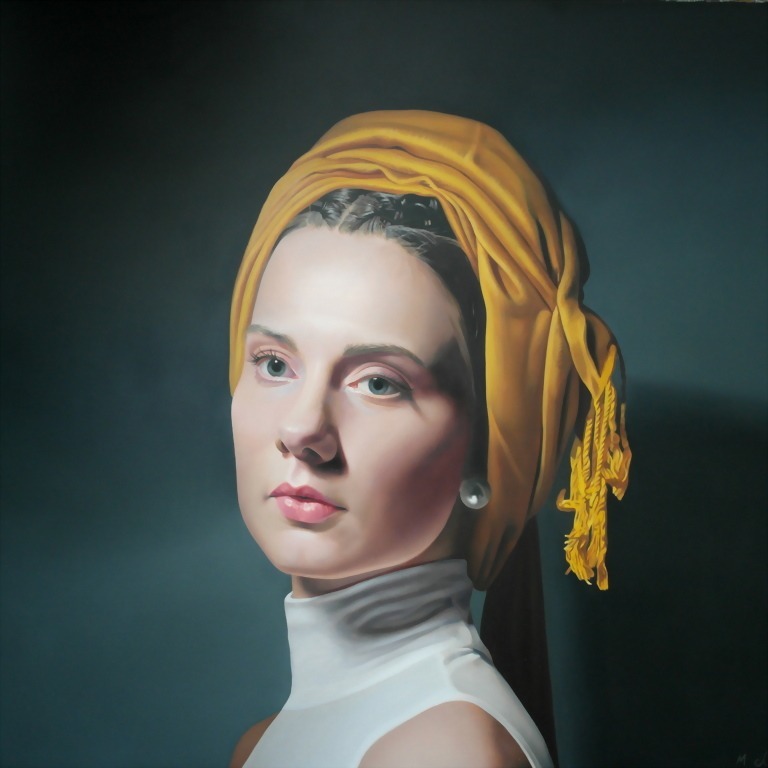 Michael has exhibited his paintings with several prominent national institutions including the Royal Society of Portrait Painters, the Royal Institute of Oil Painters, the Royal British Artists, the Royal West of England Academy and the Royal Academy of Art. 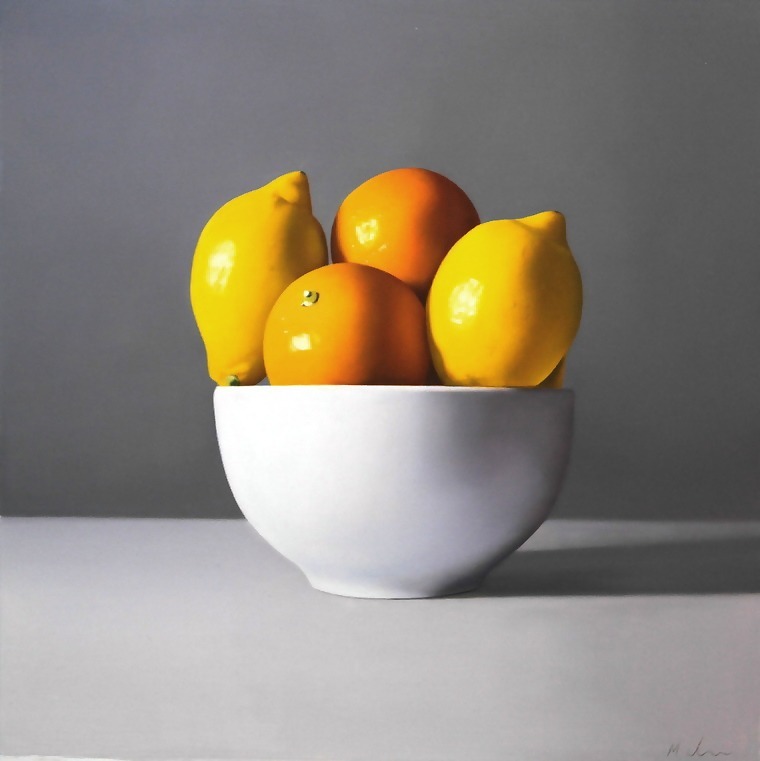 In 2009 Michael was awarded two prizes by the Worshipful Company of Painter Stainers for his painting entitled ‘Natural Philosophy’. 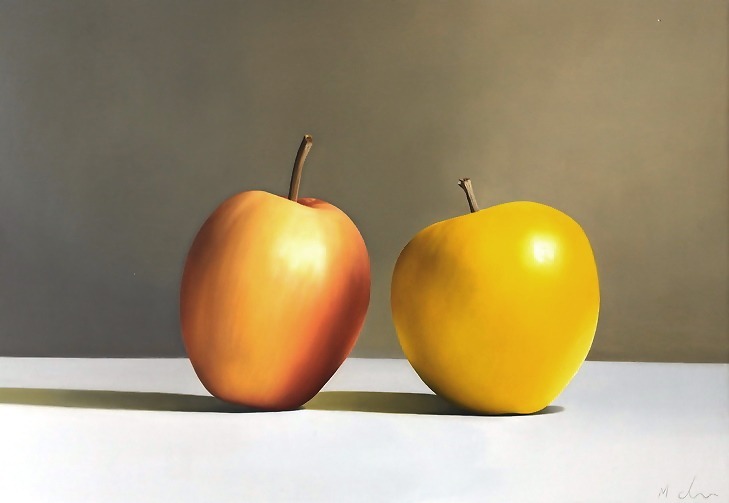 He is the first artist to have received a dual prize in the history of the award. 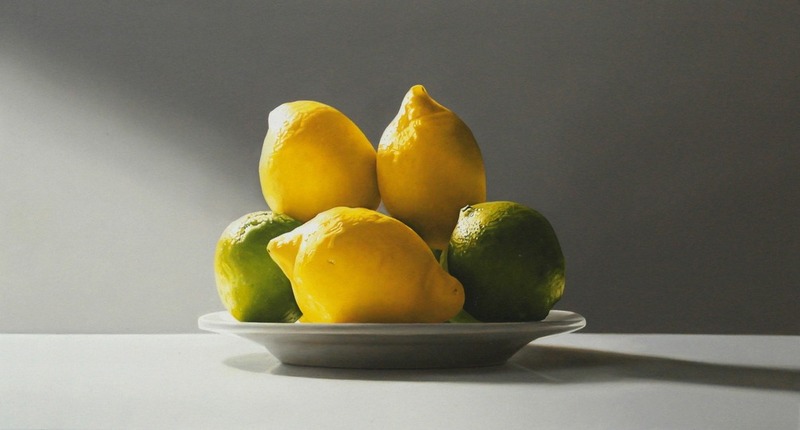 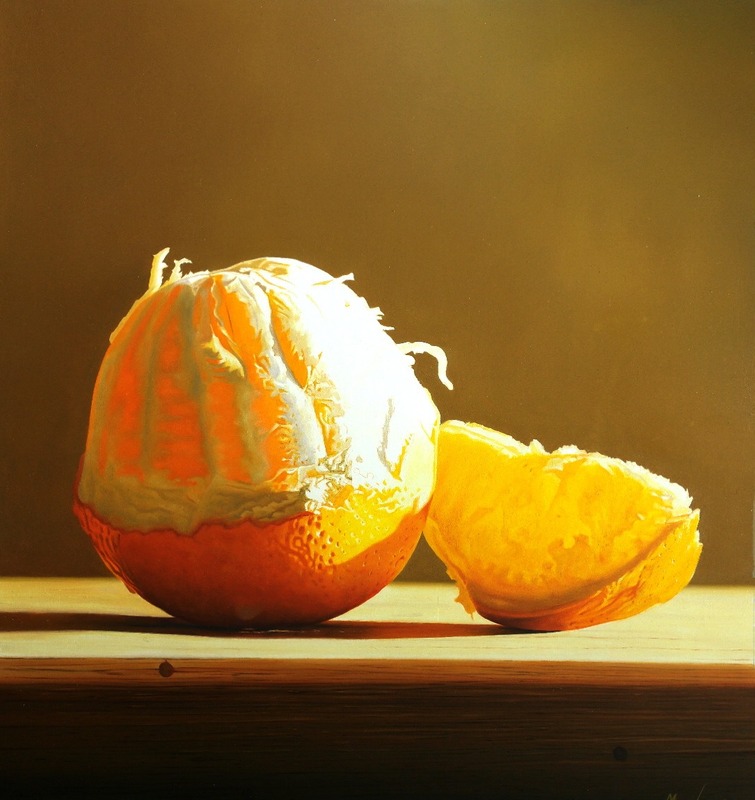 In 2013 Michael was presented at the Mall galleries with the RBA Arts Trust Award.